The Master of Science in Computer Science expands your knowledge and expertise in some of the most prominent topics of modern computing. In addition to working on original game projects with an emphasis on designing core technologies and applied algorithms, you’ll have the opportunity to develop and defend a thesis on a computer science topic of your choosing. This program places a strong emphasis on understanding of theory, as well as the ability to implement advanced computer science topics as they relate to modern software development. Students in the MS in Computer Science program have created innovative and sophisticated 3D game software, written award-winning papers based on cutting-edge research in computer science theory, and found employment at some of the industry’s top companies. Degree candidates have the option of enrolling in either a full-time or part-time program. Geared toward professional software engineers and college graduates with a bachelor’s degree in computer science or a related field, this program provides you with the knowledge and skills to produce cutting-edge software technology in a demanding professional environment. Focus your studies toward one of four concentration areas: (1) graphics, (2) physically-based simulation, (3) image processing, or (4) artificial intelligence. Work with your fellow students to design and develop your own games and real-time simulations as an application of your parallel coursework in computer science topics. Make an original contribution to the field of computer simulation based on your specific area of interest. As an MS in Computer Science candidate, you’ll undertake graduate-level coursework in computer science, work on two major game software development projects, and either complete and defend a thesis or take a comprehensive examination based on your areas of study. Applicants to the MS in Computer Science program must have completed a bachelor’s degree, ideally in computer science or a closely related field, with minimum cumulative grade point average (GPA) of 2.5. Applicants must have taken sufficient coursework in computer science, programming, and mathematics. Mathematics and physics, including implicit curves and surfaces, theory and applications of quaternions, computational geometry, fuzzy logic and sets, number theory, and cryptography. Advanced computer science, including advanced animation and modeling algorithms, advanced rendering techniques, artificial intelligence, game engine design, physically-based modeling algorithms, and ray tracing. Game creation, including game design, documentation, project management, marketing, networking, streaming media testing, and working with external contractors. Students have the option of enrolling in the MS in Computer Science program full-time for two years or part-time for three to four years. MS in Computer Science candidates may choose from two different tracks of study to complete their degree. This course of study is designed for students who wish to develop analytical research skills and make an original contribution to the field of computer simulation. Students who choose the Thesis track must identify an area of interest within computer science. They will then conduct a survey of the literature on existing techniques and algorithms related to this field, propose an innovative approach to the problem they have identified, develop a theory and prototypes, and write and defend a thesis. This track allows students to take two electives at the graduate level in place of the master’s thesis classes. Following the completion of these courses, students must satisfactorily complete a comprehensive exam that tests their knowledge of both broad computer science topics — such as algorithms, data structures, and computer graphics — and a specific area of concentration chosen by the student. MS in Computer Science students learn about the practical applications of computer science theories in part by creating their own video game software. 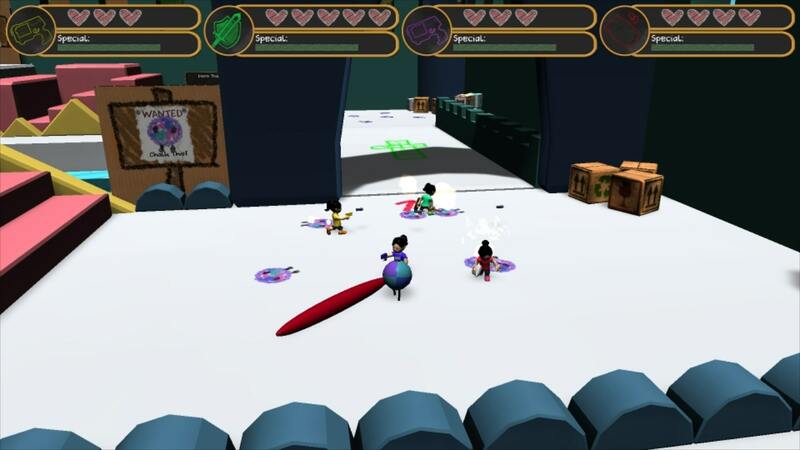 Some student teams work collaboratively with artists and game designers from other DigiPen degree programs. These are just a few examples of student game projects created by MS in Computer Science students. 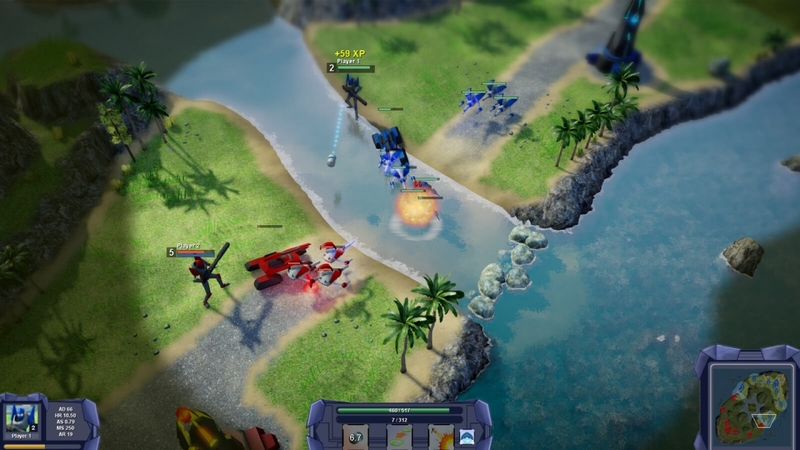 Robotic sci-fi warriors race to destroy the enemy base in a multiplayer battle arena experience. 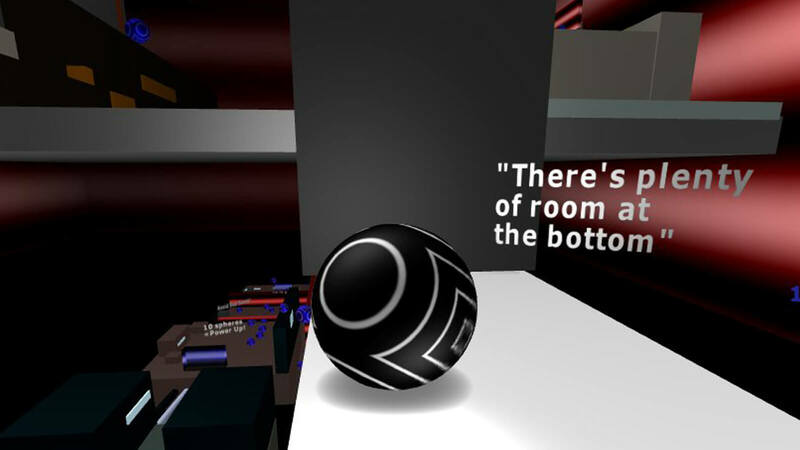 Your sphere will need to shrink to mere centimeters and grow to massive proportions to navigate each stage of this multi-dimensional 3D puzzler. Graduates of the MS in Computer Science program are prepared for advanced career choices and job opportunities in existing and emerging industries where skills in computer graphics, AI, real-time simulation programming, and networking are in great demand. Program alumni have gone on to pursue careers as game developers and software engineers at a broad range of companies. The senior software engineer role is as varied as the companies who seek such professionals. In general, a person in this role will help lead a team of engineers in creating software capable of solving complicated problems. As computer graphics become ever more realistic in video games and other media, companies are in need of people who can understand the technology at a sophisticated level. A graphics programmer is responsible for implementing the mathematical solutions to transform code into stunning 3D computer graphics. Complex problems call for complex solutions across the entire development team. The solutions architect determines what technology is necessary and efficient to address the needs of the development team and drafts the “blueprints” for large-scale systems. 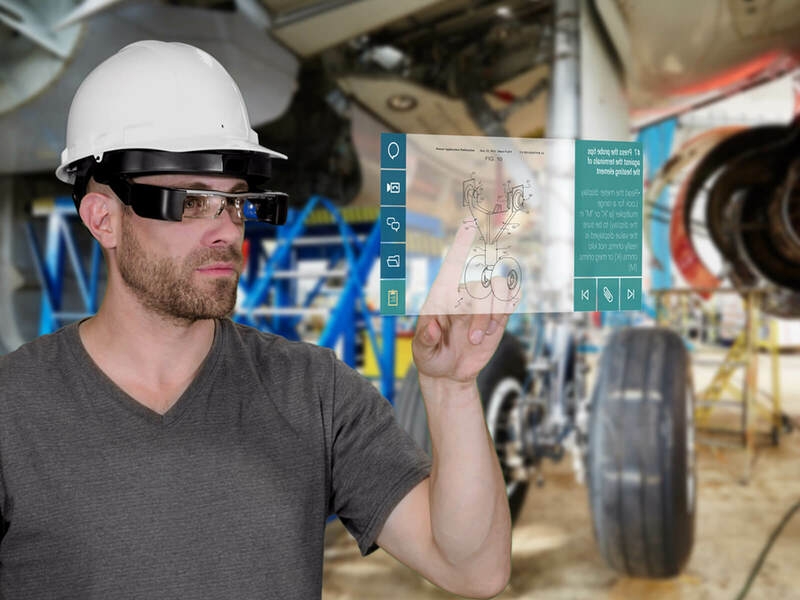 A DigiPen grad discusses his work on wearable augmented reality being used in the manufacturing, aerospace, automotive and maintenance industries. 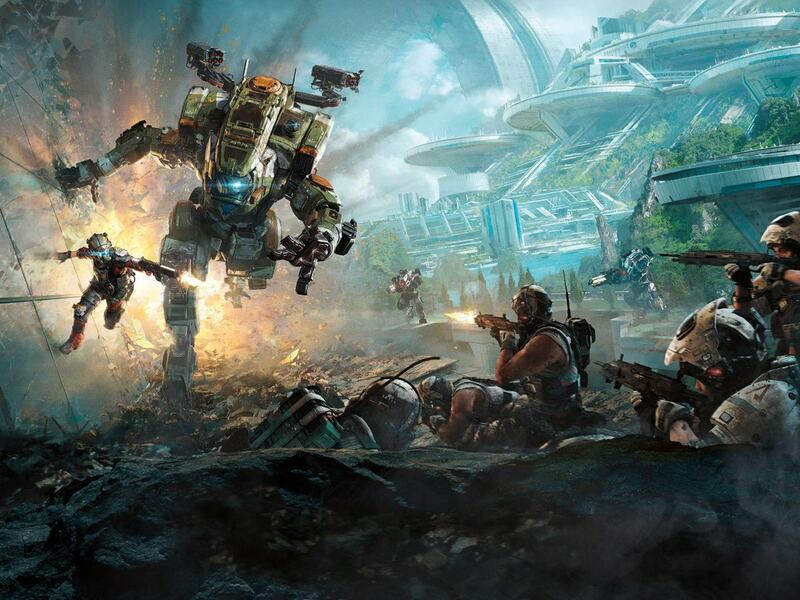 An interview with four DigiPen grads who worked on Titanfall 2 for Respawn Entertainment. 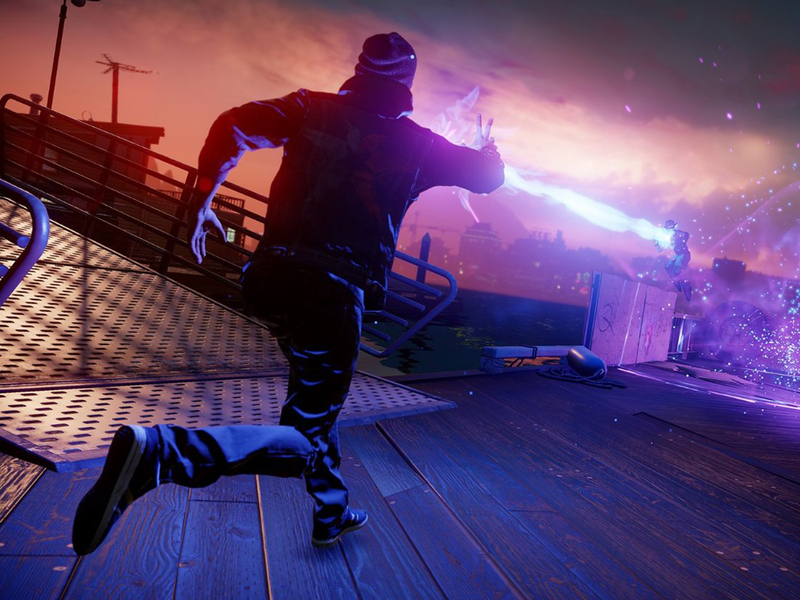 We spoke with three DigiPen graduates at Sucker Punch Productions who helped to create the virtual playground of Infamous: Second Son.